Video & Film Solutions can create any distribution master for broadcast, theatrical and home use. 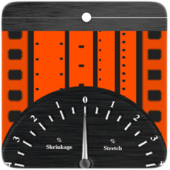 Video & Film Solutions provides film and video services, technical and functional consulting and customized solutions for any motion picture medium. 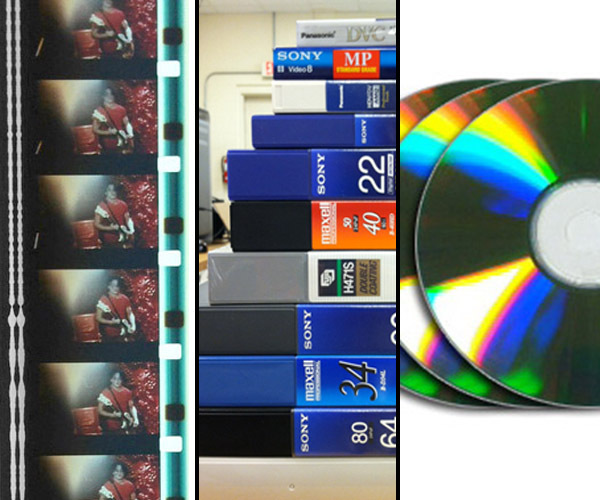 Professional, Independent, Student, Archives or Commercial, we can provide the highest quality services & low prices. We can create any distribution format regardless of the origination. 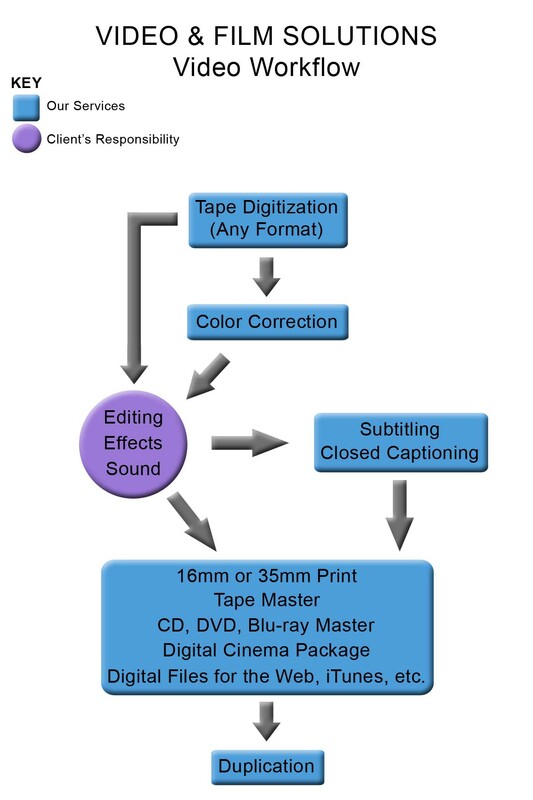 Output formats include 35mm, 16mm, DCP, HDCAM, Blu-ray and many more. Whether you need Standards Conversion, Captioning, Scaling, Legalizing and Restoration, we can fulfill your requirements. 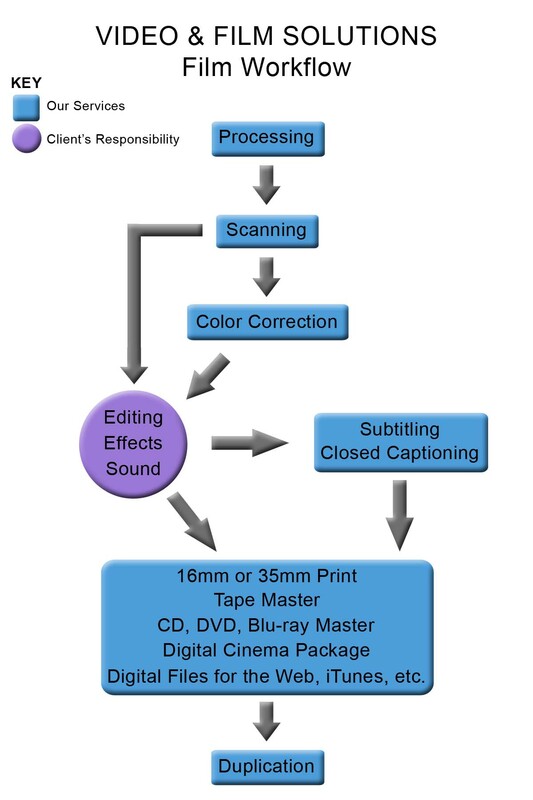 Our Workflow - See how Video & Film Solutions can manage your project from start to finish.